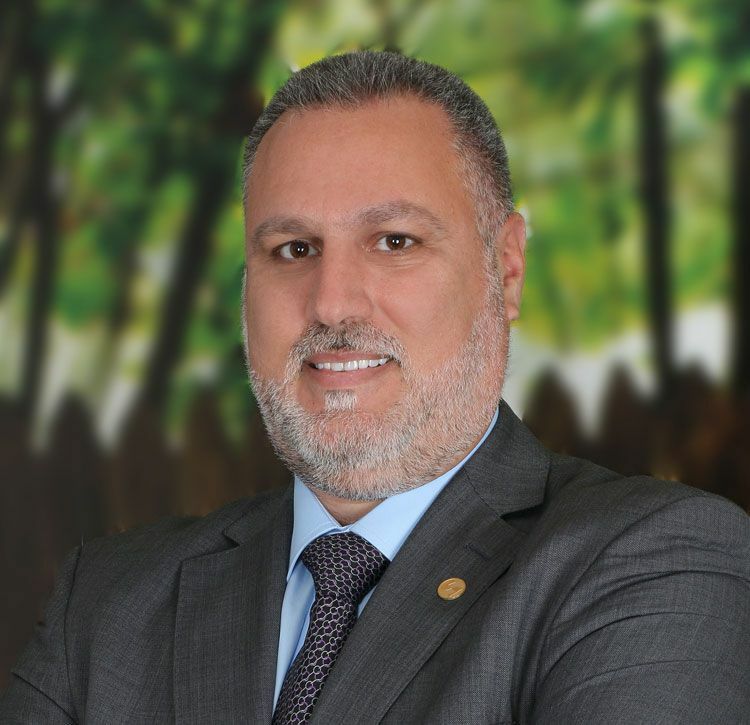 Swiss-Belhotel International has appointed Khalil Srour as the Hotel Manager of Swiss-Belresidences Juffair in Bahrain. Khalil brings superb international hospitality experience spanning more than 27 years in Australia and the Middle East. Khalil began his career in Australia in 1992 at the Mercure Hotel Ultimo in Sydney and held several managerial positions at the property in a span of 5 years. He continued to work his way up in the industry serving numerous key positions in operations and front office at various hotels managed by leading brands such as Rotana Hotels and Resorts, Movenpick Hotels & Resorts and Sofitel Hotels and Resorts. Of Lebanese descent, Khalil holds certifications in hospitality management, hotel reception supervision, and hospitality and catering supervision from various institutions along with many other professional diplomas and trainings related to hotel management. Swiss-Belresidences Juffair is a stunning property centrally located in the heart of the dynamic Juffair disrict – a popular hub for dining and shopping venues – and is merely 17 minutes away from Bahrain International Airport. With its distinctive concept and high-end facilities, Swiss-Belresidences Juffair is an upper midscale hotel-apartment complex boasting 129 spacious (1, 2 and 3-bedroom) apartments and penthouse with superb amenities. Designed in modern and contemporary style the complex features an array of leisure and entertainment facilities for families ranging from a business lounge to a fabulous spa and health club, an outdoor swimming pool, a playground, cinema and a games room for all ages.